Of the many things to laud about the new wave of Pakistani films, one of the most potent is the acting talent it has brought to the fore. But the emergence of adept actors cannot just be credited to the progress in film. Theatre, which has been a dominant performing art in the country, has also been responsible for the birth of great artistes. The Express Tribune talks to filmmakers and actors to explore the role of theatre in polishing the skill set of actors who have ventured into film and television. “The reason we are seeing more brilliant and exceptional performances on the silver screen is due to the fact that we have more and more professionally trained theatre actors involved in film,” says Mazhar Zaidi, the producer of critically-acclaimed Pakistani film Zinda Bhaag. In an interview with the Guardian, British acting virtuoso Sir Ian McKellen portended a dark future for thespians, saying there will be no more great artistes, as actors today don’t hone their skills in repertory theatre like their predecessors. This doesn’t seem to hold true for Pakistan because “those who love to act will always want to do theatre,” as former crime show host and theatre-film actor Paras Masroor says. “Although the financial incentive in theatre is lesser [than film and television], the satisfaction it offers is greater,” he states. 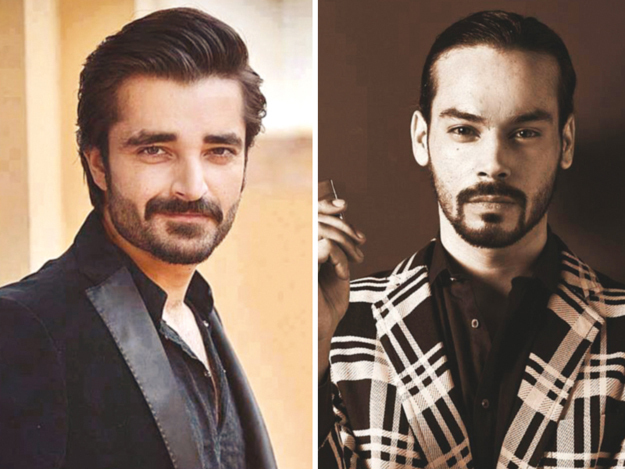 Over the past few years, several trained theatre actors, such as Masroor, Gohar Rasheed and Hamza Ali Abbasi have transitioned into the world of film and television, proving their acting mettle over a short period of time. Khalid Ahmed, a renowned theatre and television actor and faculty member at the National Academy of Performing Arts (Napa), feels the transition from theatre to mediums, such as film or television, is bound to be smooth for a trained actor. “Acting is always taught with reference to theatre and not with regard to film or television. So, when an actor goes from theatre to film or television, he will always be at an advantage,” he said. 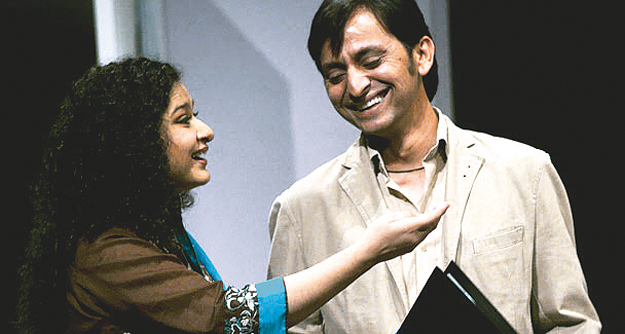 Contrarily, Zaidi feels that actors of theatre origin have an edge in terms of communicating effectively with directors. “I’ve noticed that communicating with actors [who have a background in theatre] is much easier as they are on the same level as the director,” he comments. “They are able to grasp the vision of the director as they have more experience and a wider skill set as compared to other actors,” he adds. 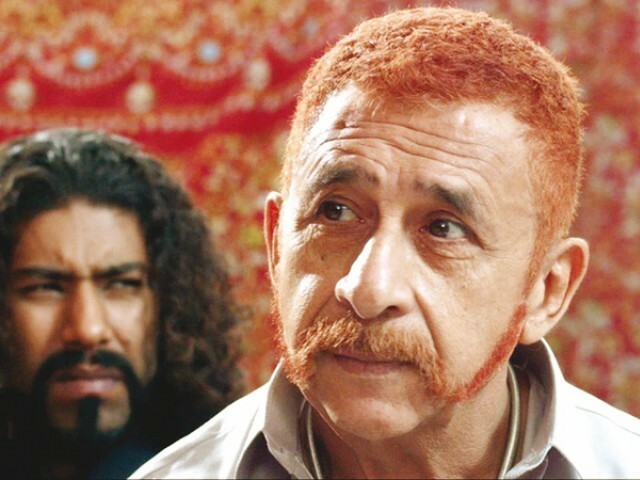 Masroor, who formerly hosted crime show Shabbir Tou Dekhe Ga and made a cameo appearance in Pakistani comedy film Na Maloom Afraad, says quality actors hailing from theatre can’t be ignored. “You have actors on television who are cardboard heroes. They are just good looking and lack versatility,” he comments. “There are actors who look good and know how to dance in India as well, but despite that, artistes the likes of Naseeruddin Shah and Nawazuddin Siddiqui [who initiated their careers as theatre actors] have made a name for themselves,” said Masroor, who is set to appear in the upcoming film Mah-e-Meer. “Nawazuddin is a brilliant example of how far training in theatre acting can take you. He is now considered among the top crop of Bollywood actors alongside the Khans,” states Masroor. 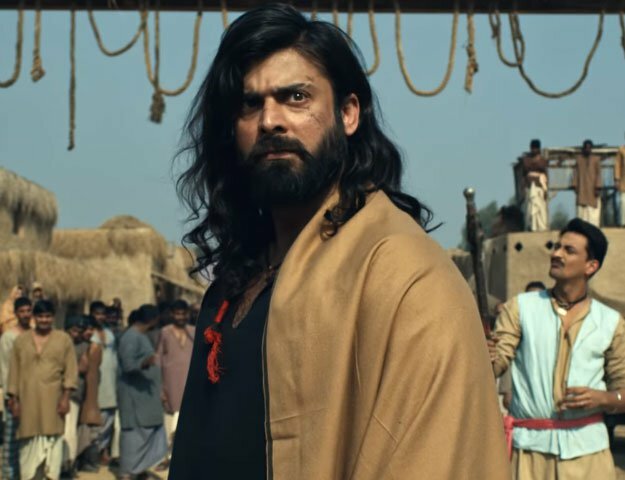 He is hopeful this change in perspective will permeate the Pakistani film industry as well, providing theatre actors with the chance to prove their standing and give first-rate performances on the screen.